Upcoming Switch fighter features "arcade standby" feature. Capcom has released new information about the network features of Ultra Street Fighter II: The Final Challengers, its recently announced fighting game update for Switch. 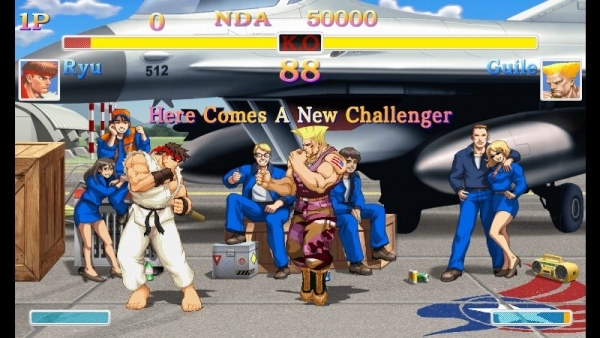 In Ultra Street Fighter II: The Final Challengers‘s “Arcade Mode,” in which you battle CPU characters with the goal of reaching the ending, an “arcade standby” feature has been implemented. By enabling this setting, other players online will be able to challenge you during Arcade Mode, bringing you back to the excitement and tension of the days other players would cut in for a fight at the arcade. 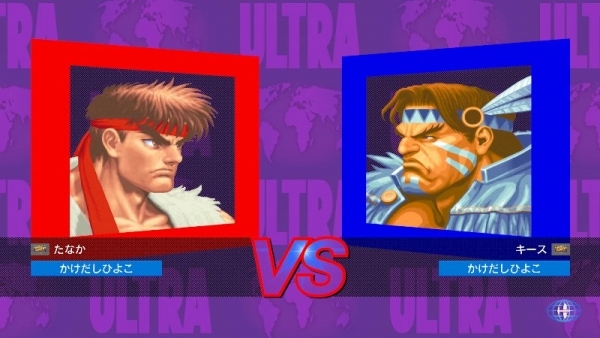 Ultra Street Fighter II supports both local and Internet battles. With local battles, you can use the hardware’s wireless feature to fight against nearby players. With Internet battles, you can participate in “Ranked Matches,” where your “Player Points (PP)” and “Battle Points (BP)” accumulate based on your wins and loses, or “Casual Matches,” where you can fight freely without the effect of points. In Ranked Matches, you can check your ranking based on your points and search for opponents under various conditions. It is the perfect feature to develop your skills. 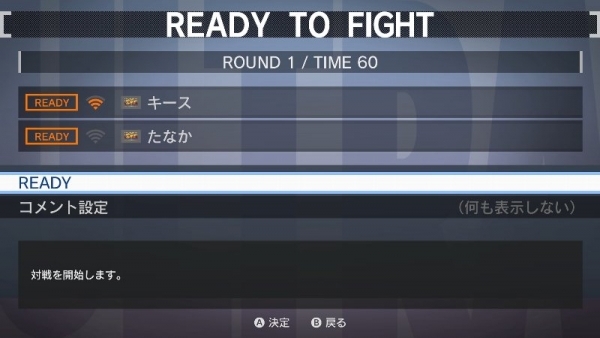 Quick Match – Searches for players able to fight without setting any conditions. Custom Match – Set conditions and search for a player that you want to fight against. Create Match – Create a lobby where you set the battle rules and such, and wait for the players that you want to fight against to join. 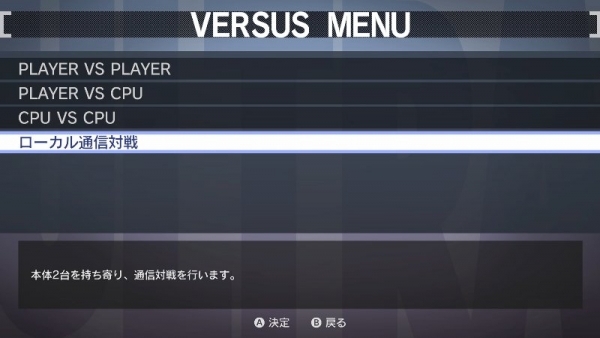 Friend Match – Searches for players that you can fight against now from your registered friends list. Ultra Street Fighter II: The Final Challengers is planned for release on Switch. A release date has yet to be announced.